GILLETTE, WY. 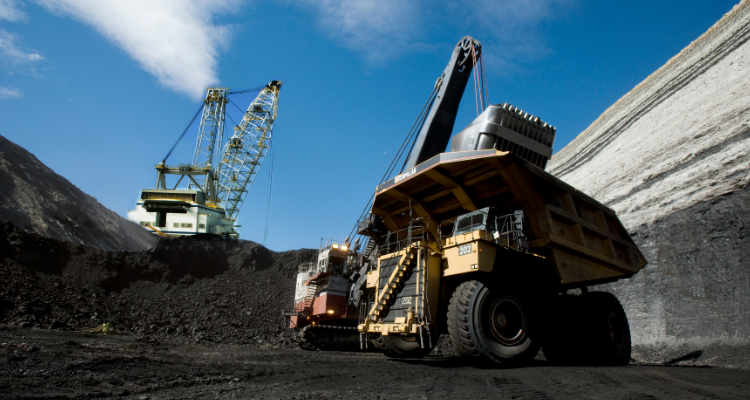 (AP) — A year-end financial report indicates a Wyoming coal producer could be 30 days away from declaring bankruptcy following a $718 million loss and a failure to renegotiate with creditors. The Gillette News Record reports that Cloud Peak Energy in its financial report Friday says its reclamation bond holders are demanding more collateral, and it can’t make interest payments on its more than $350 million of debt. Robert Godby, professor at the University of Wyoming’s Department of Economics and Finance, says the Gillette-based company will likely file for bankruptcy if it’s unable to find credit in the next 30 days.